On days when I use Olive Oil, I choose to use only regular Olive Oil or Light Olive oil when cooking or baking because they have a higher smoke point than Virgin or Extra Virgin Olive Oils. But of late I don’t bake very much because I’m trying to eat differently. And upon further research I have come across some very disconcerting information regarding the quality of cooking oils on the market. There has been growing global concern for the purity of Olive Oil. Can the labels be trusted? What is really inside the bottle? You may be shocked to learn what has been going on in the Olive Oil trade. 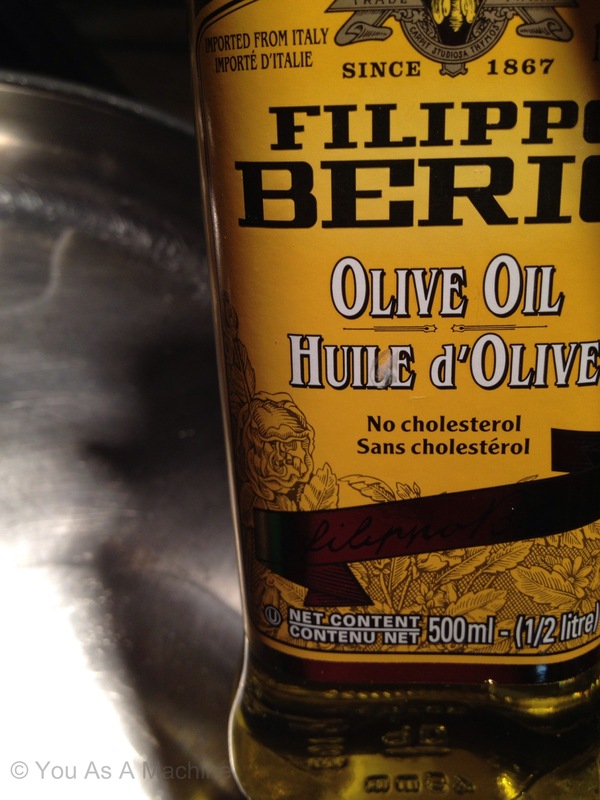 I used to reserve Virgin or Extra Virgin Olive Oils for cold dishes, used in dressings or as a finish. But since reading about what the oils I was using might really be, I decided to return to D.O.P certified EVOO for cooking, because at least I would be certain of the contents and quality of oils. I find it difficult to find Regular Olive Oil, it seems that EVOO is the only thing available; and maybe that’s a good thing. I have also gotten into the habit of alternating my EVOO cooking oil with Coconut Oil.